There is a great commercial system called Super Wild Card DX2 backup unit available. 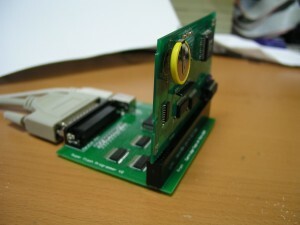 With this unit you can play all of your emulator ROMs on the real SNES, or make backups of your existing carts. Use Pascal's hardware and software for the programming. 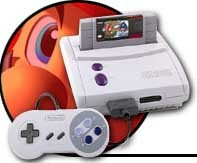 For playing SNES games on the PC with your old controller you can use this SNES to USB converter.